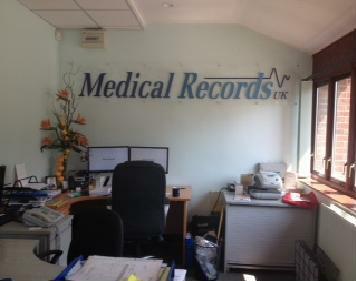 I met with our medical records collation and pagination company yesterday at their offices in Winchcombe. It’s a fabulous set up with state of the art equipment for paginations, chronologies and summaries of medical notes. 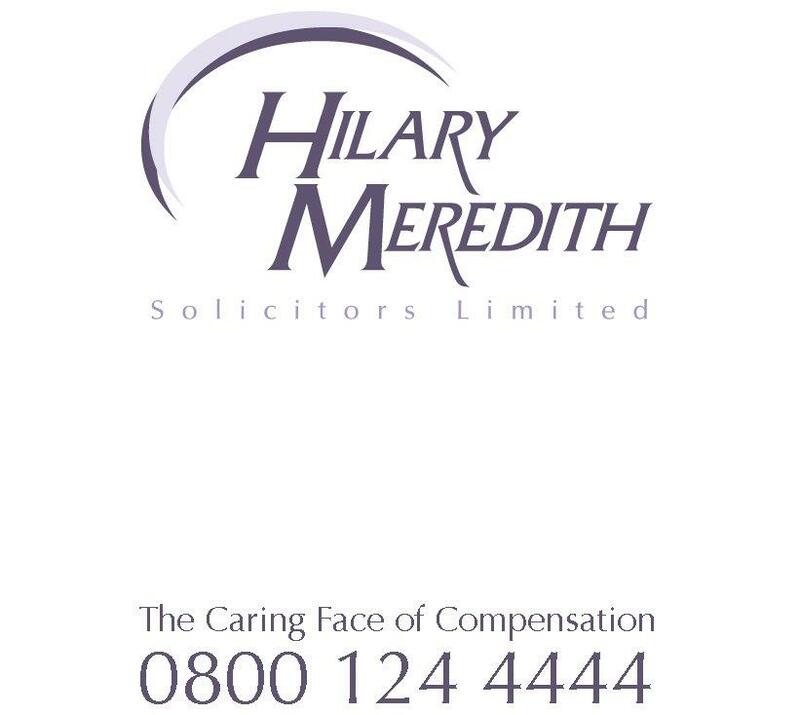 We use them for all our multi-track PI cases as well as clinical negligence but uniquely for us they have years of experience in the pagination of military medical records known as F.Meds. Their involvement in the Nuclear test vets case is particularly impressive. I can not highly rate them enough for their professionalism.